It’s Veterans’ Day, the official day a year we thank our veterans for their service to our country, for fighting for our freedom and protecting our ways of life. My dad’s a veteran, and growing up we’d observe the day. When we lived outside of Washington, D.C., we’d make the pilgrimage with thousands of others to the Vietnam Memorial to pay our respects. The image of flowers, stuffed toys and people making rubbings of names has lasted all these years. It really is quite moving. Saying ‘thank you’ just doesn’t seem to be enough, but it’s what we can do. As parents of two Marine sons, owners Belinda & Pat McElroy understand and appreciate the sacrifices made by military men and women and their families. And so, Maxwell Creek Inn Bed & Breakfast offers a 25% discount off available rates with valid military ID for active military and their immediate family members. To make reservations, book online with promo code USMIL2011, or call (315) 483-2222. Nestled in the heart of the Finger Lakes region, Geneva on the Lake is offering a “Military Service Appreciation” for two with prices starting at $124 a night – a 50% savings – through November (stays Sunday – Thursday, excluding Thanksgiving). To make reservations, please call (315) 789-7190; military ID or discharges required upon arrival. Watkins Glen Villager Motel and Glen Manor boasts military rates starting at $10 a night (with the exception of race weekends) for all active veterans. Book online, or to call (607) 535-7159; military ID requested upon arrival. Military members can experience an adventure-infused, culinary mecca with waterfront accommodations in the Finger Lakes at The Inn on the Lake, and a $77 fixed nightly room rate. To make reservations, book online, or call (585) 394-7800. The Hampton Inn invites military members to put serenity at the forefront with a $100 flat nightly rate. To book, please book online, or call (607) 687-4600. 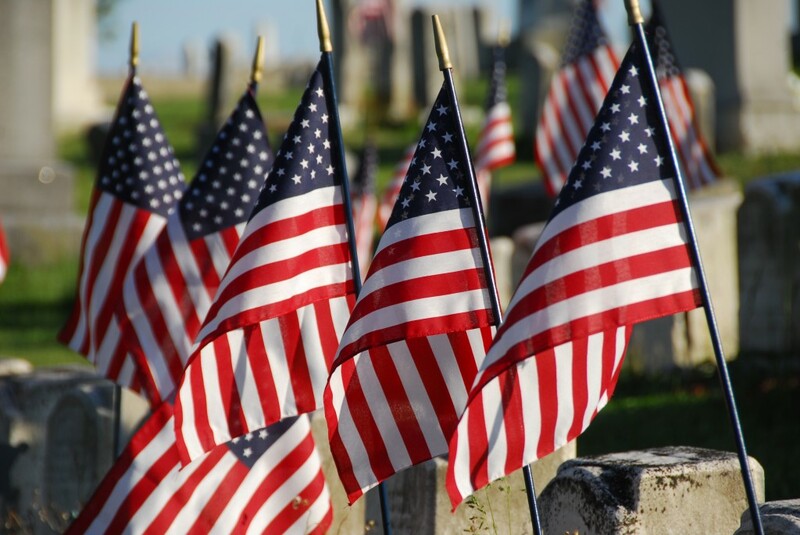 Do you know of other Veterans’ Day travel offers? Please leave them in the comments!